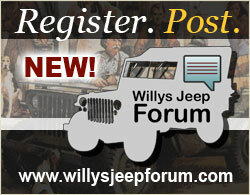 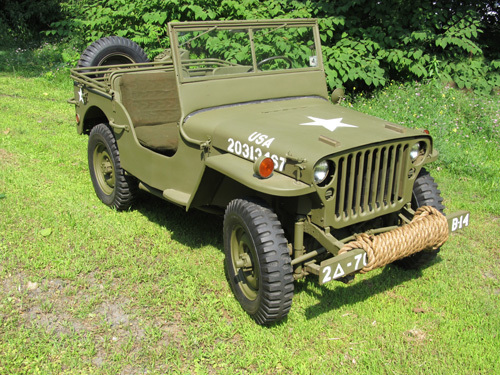 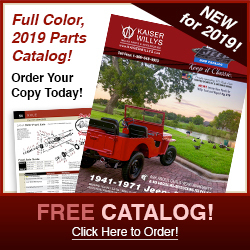 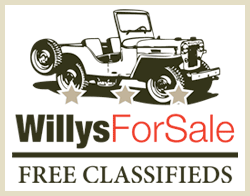 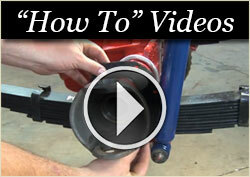 This is one of the Willys MB Jeeps restored by our company, The Jeep Guy Restorations, with parts from Kaiser Willys. 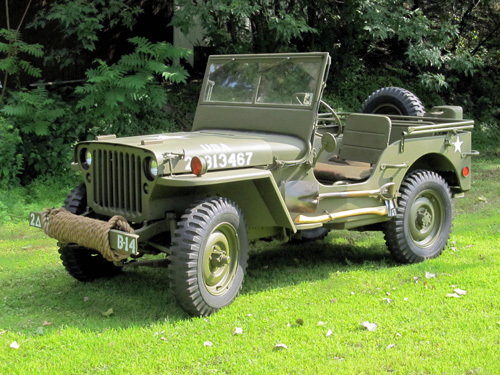 When finished we delivered it to the customers house some 40 miles from our shop. 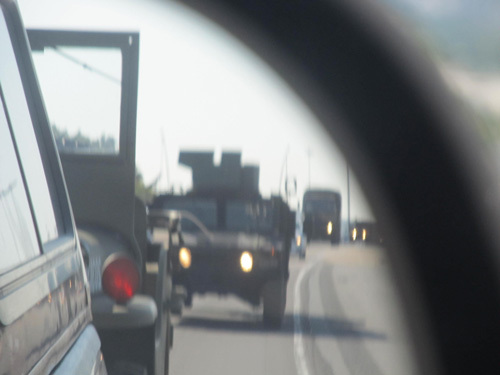 We were escorted by a real US Army convoy going in the same direction on the interstate, they put us in the convoy behind the Hummer. 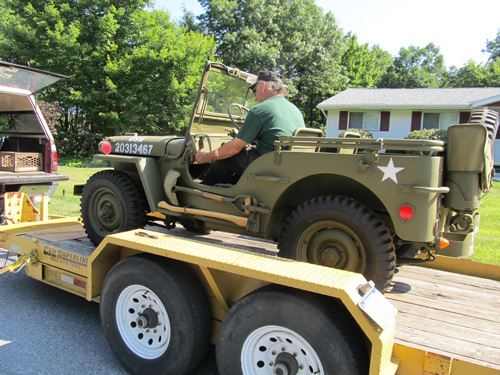 Nothing was planned that way it just happened, what a way to return the 1945 Willys MB back home again.